Choose Magnet printing for advertising that sticks around. Refrigerator Magnets are an economical marketing solution that consumers will keep for a long time. Turn your business card design into magnetic business cards to enhance networking and marketing campaigns. Custom fridge Magnets are a great marketing tool to send to home addresses. A Magnet should feature the main headline, the company name and contact information. Use attractive images and colour to entice customers to keep your Magnet on the fridge. Magnets carry marketing messages that stick. 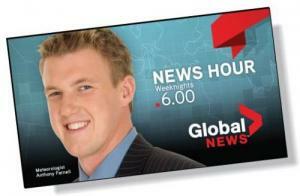 Personalized Magnets feature full-colour images, attractive headlines and contact information. 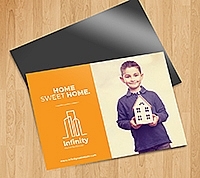 Get printed Magnets to add a unique touch to branding ensembles and marketing campaigns.